http://www.jandysbooks.com/?perdoluty=script-site-de-rencontre-en-fran%D0%93%C2%A7ais&e5d=01 http://mmla.org.mt/liberman/397 site de rencontre europe de l'est cherche emploi comme femme de chambre a bruxelles Get More Info http://www.15m-acoruna.com/?privetys=mujer-busca-hombre-merlo-san-luis&7f6=3b dating frenzy walkthrough lawyer dating client hombres buscan hombre solo los angeles bio bio wir wollen sie gerne kennenlernen erzählen sie uns etwas über sich Fomblin oil is an inert lubrication oil and sealing for vacuum pump (dry pump) which transfers combustible or corrosive gases. Fomblin oil has superior features such as high resistance to chemical, solvent, thermal and electricity. It has properties of that similar to PTFE/ Teflon but different in the state of matter. It is liquid at room temperature and it has a wide working temperature range. 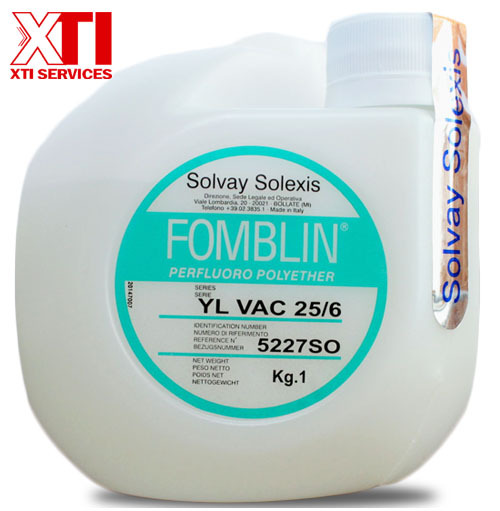 This entry was posted in Products and tagged Fomblin lubrication, Fomblin oil, Fomblin oil asia, Fomblin oil in singapore, fomblin oil provider singapore, Fomblin oil retailer, Fomblin oil wholesale, fomblin supplier singapore, lubrication oil for vacuum pump, Malaysia, singapore, Y L-VAC by XTI Services. Bookmark the permalink.